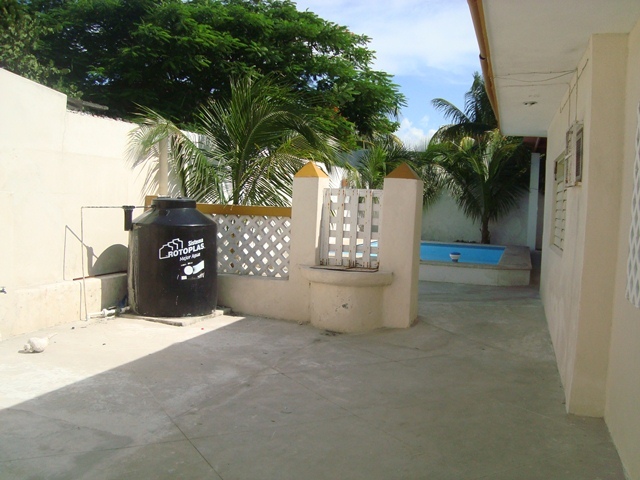 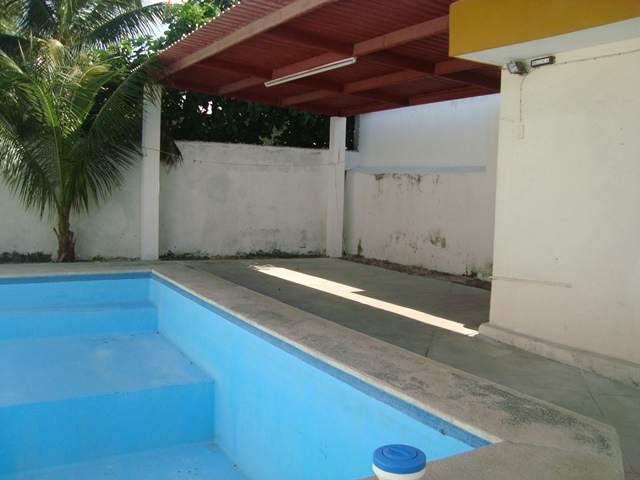 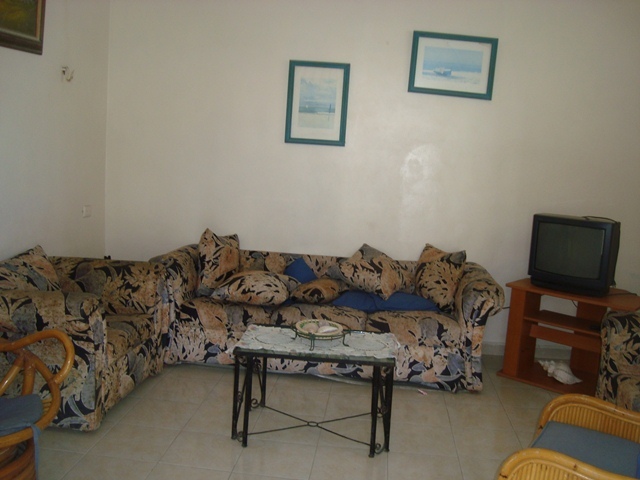 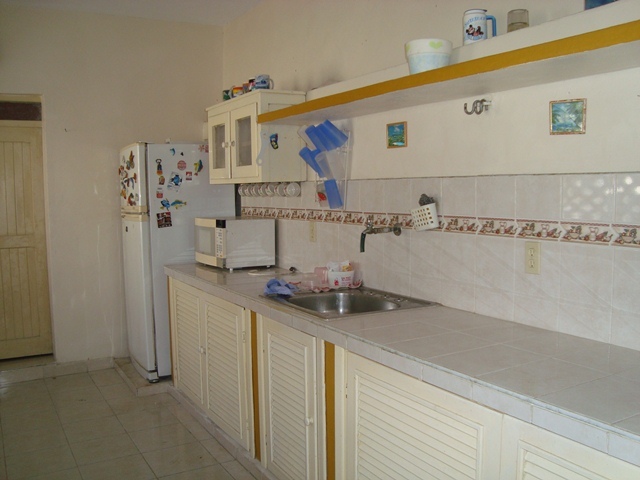 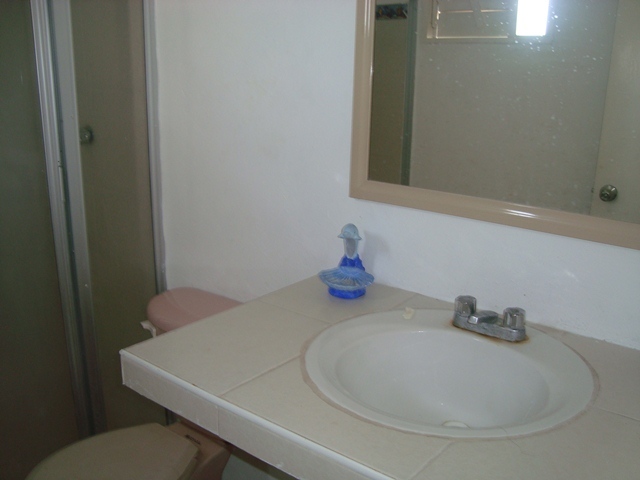 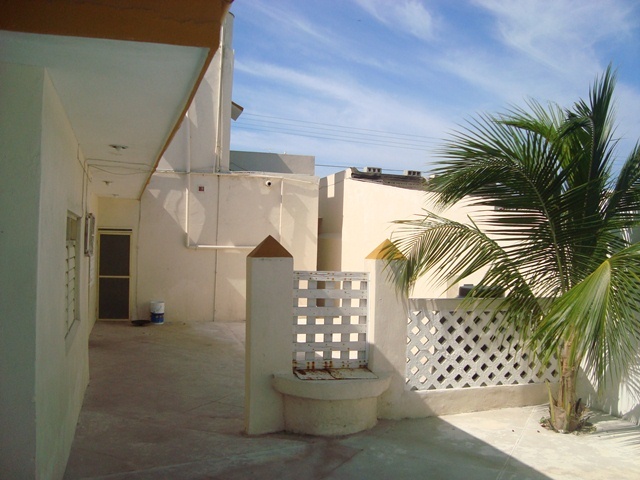 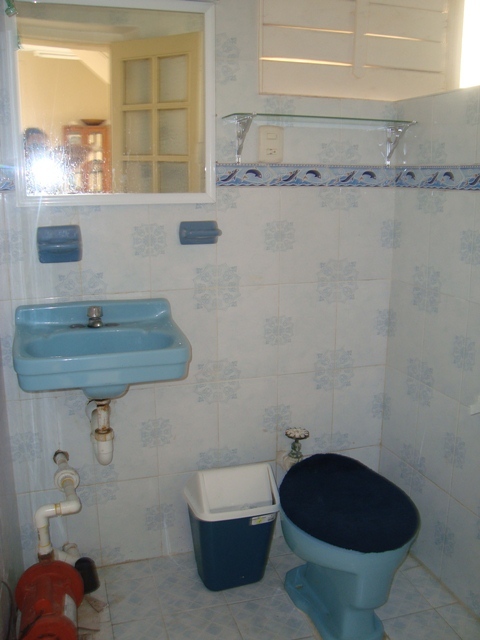 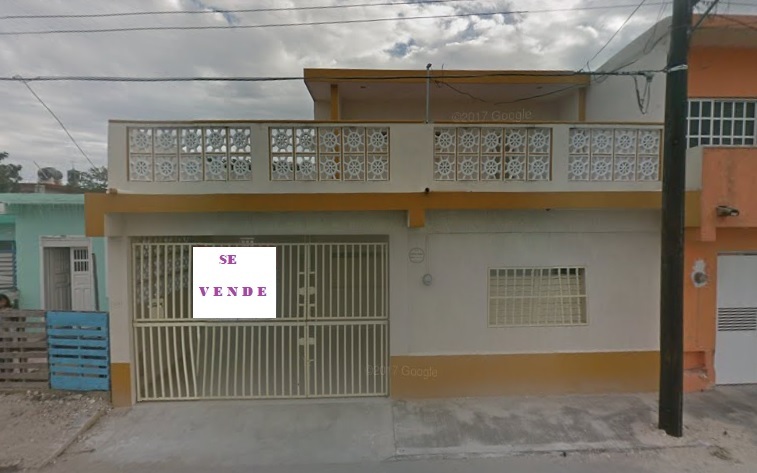 This house has two floors and has an excellent location in Puerto de Progreso. 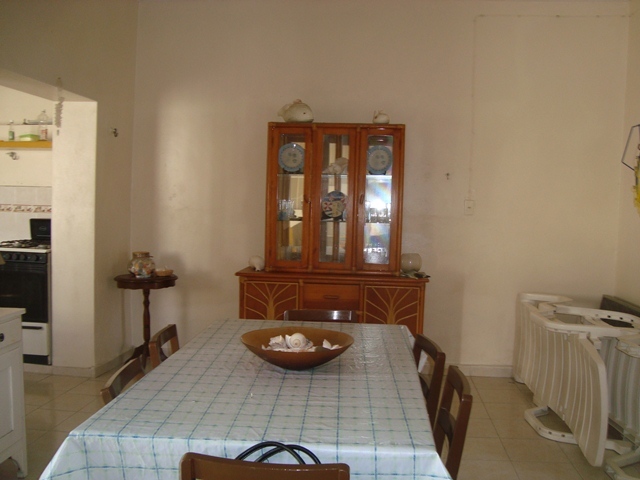 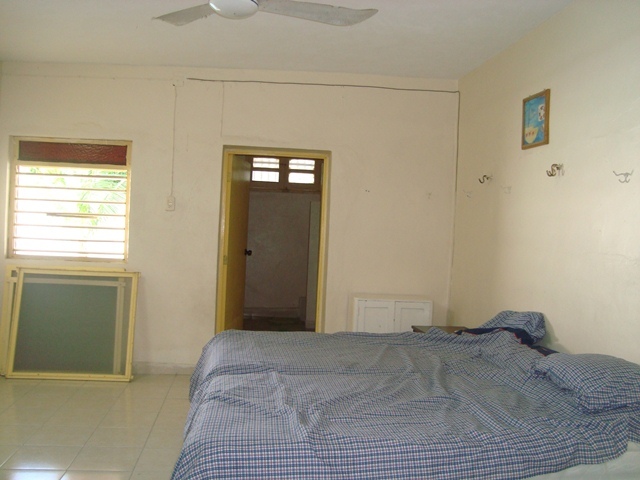 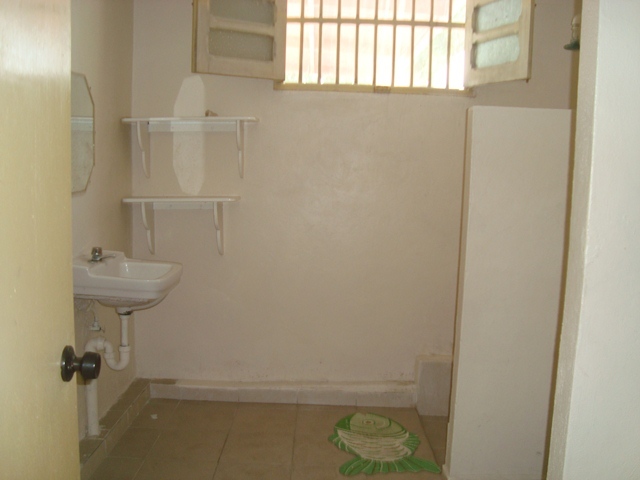 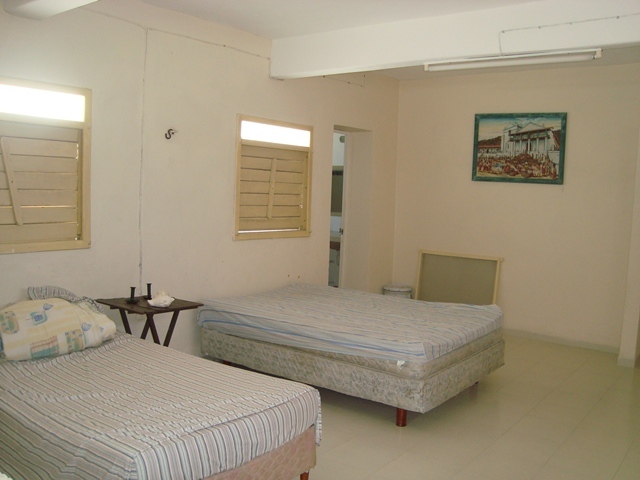 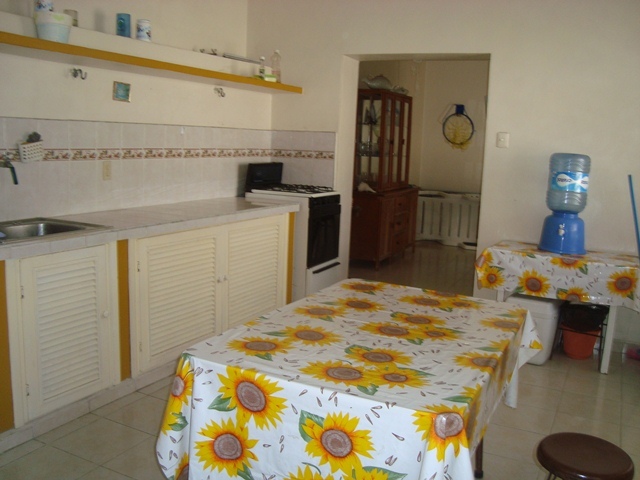 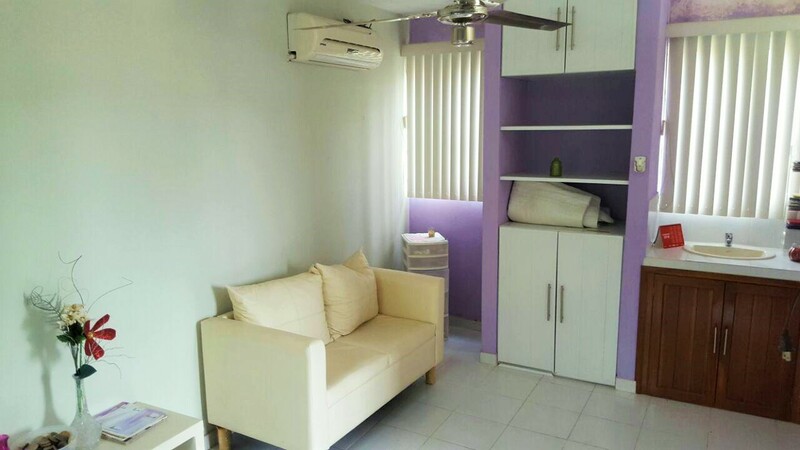 It is located in the second row, it has a living room, dining room, kitchen, 2 bedrooms, 3 bathrooms, fans, air conditioning, Garage, grate, mosquito nets, sisterna. 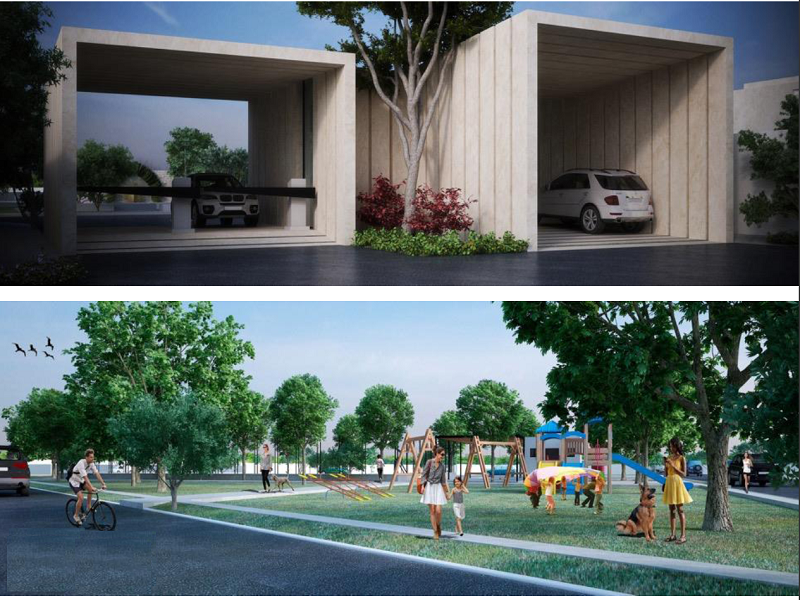 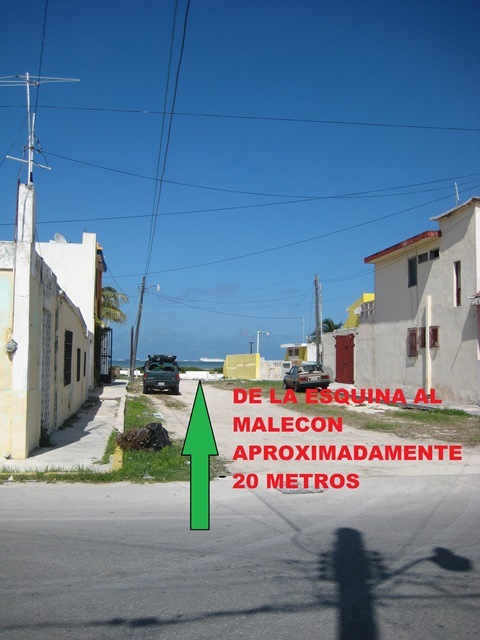 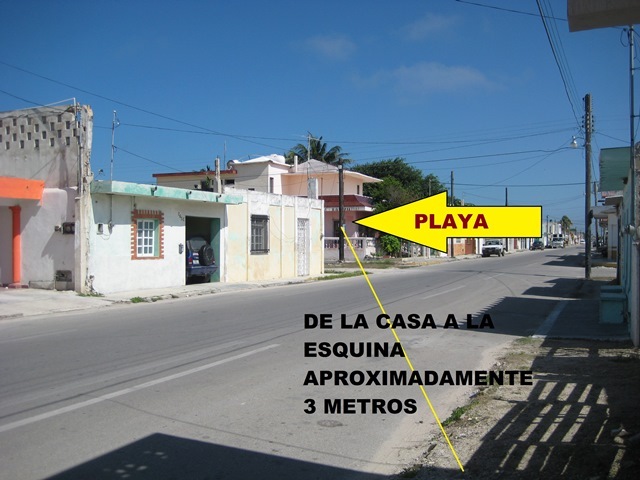 It has near parks, shops, pharmacies and the new malecon of Progreso.